Three tax lots for sale. Dividable into possible 6 lots. Flat land. 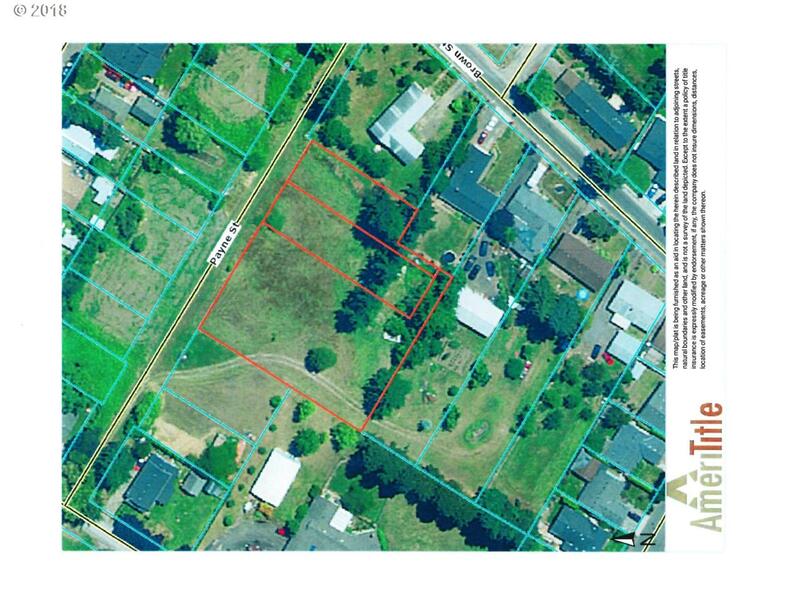 Other lots in the subdivision possibly for sale. Contact Listing Agent for more info. Buyer to verify all information. Please text LA to show. MAKE AN OFFER.